-Spring cleaning is the most important thing you can do. By following the tips for spring cleaning of the organism, you will get rid of the toxins that have accrued through the winter. Simply, you will “restart” your metabolism and allows the conditions of proper functioning. -Soup should not be only a winter dish. 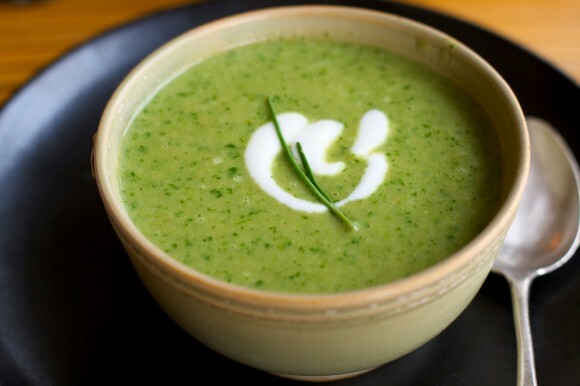 Soup is a meal that should be used in all seasons, especially in spring and summer. Spring soup should be rich with various vegetable. The vegetable soup will keep the rehydration of the body, and is also easy to digest, low calorie, and it is a great choice in all spring diets. Avoid adding spices or similar sauces in dishes when the weather is hot. -- Lemon is a fruit that is created to clean and to maintain the organism. 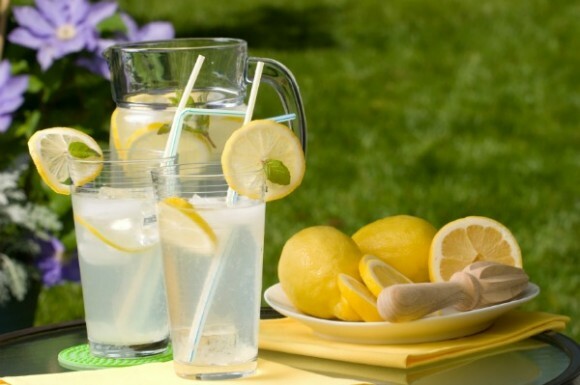 Drain one lemon and fill up the cup with warm water. Drink this beverage every morning on an empty stomach. It’s the ideal way to cleanse the organism. 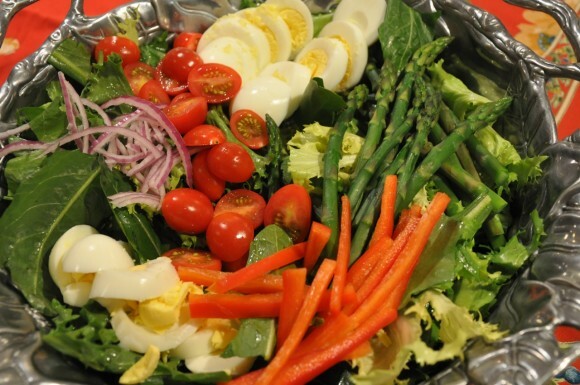 --Fresh salad should be on your daily meal. Irresistible taste of lettuce, the beautiful scallions, tomatoes, and what nature has to offer to us in this age of year, we have to use it to maximum, i.e. to eat fresh salads more often. Eating fresh salads will satisfy the organism with all necessary nutrients and minerals needed for energy and vitality throughout the day. 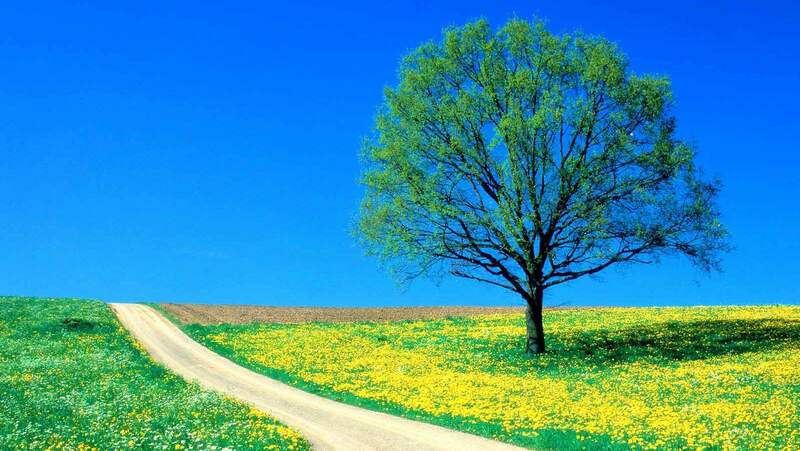 -Use every free day and go somewhere where you can enjoy in the beauty of spring. You do not have to go to the mountain, it’s recommended to find the nearest green place that is away from urban congestion. 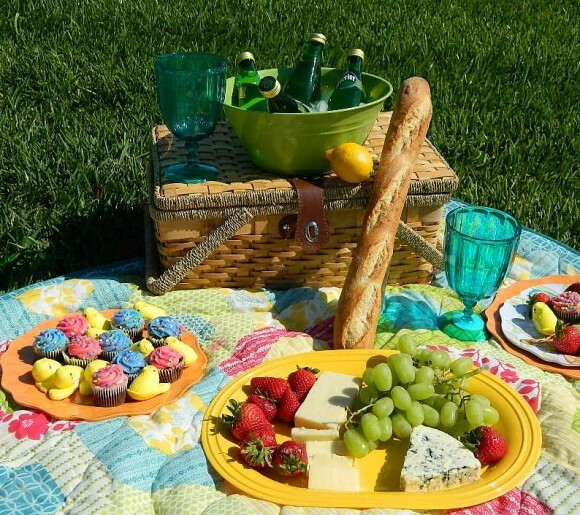 If you are making picnic at least twice a month, you will notice how your mood will be improving, and you will be happy and full of energy.